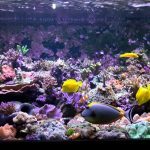 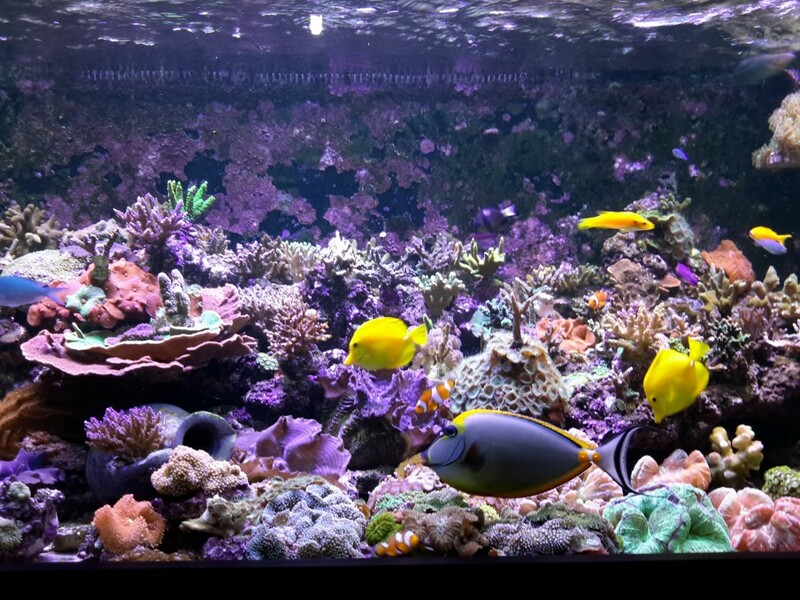 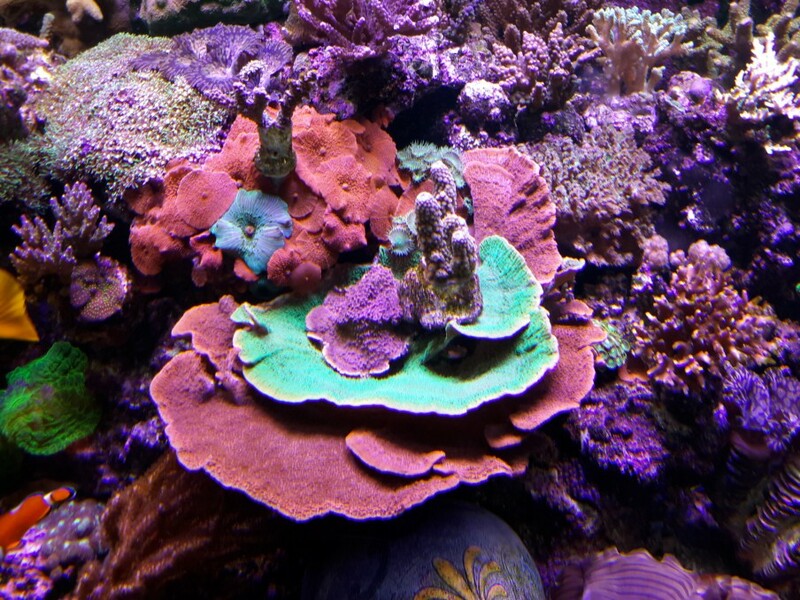 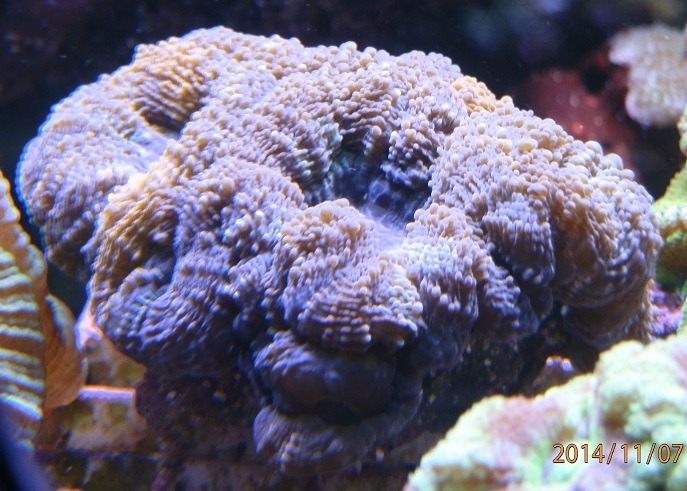 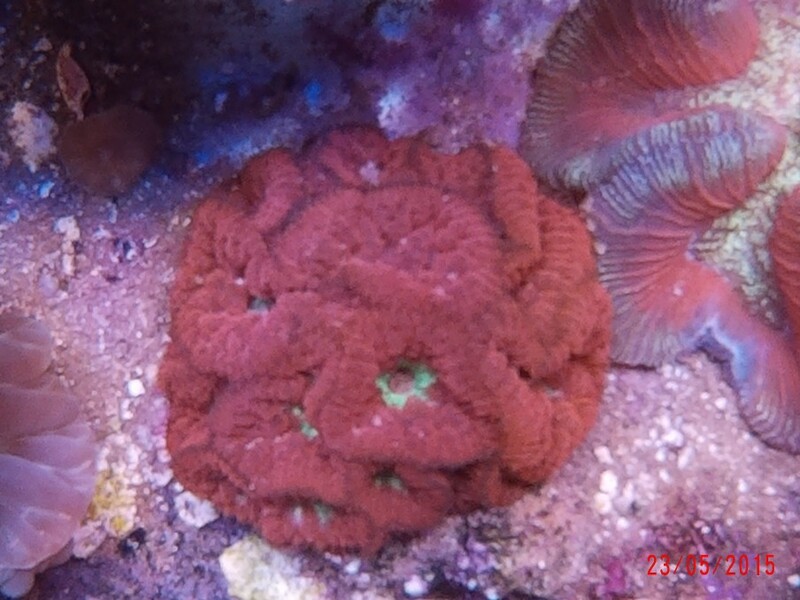 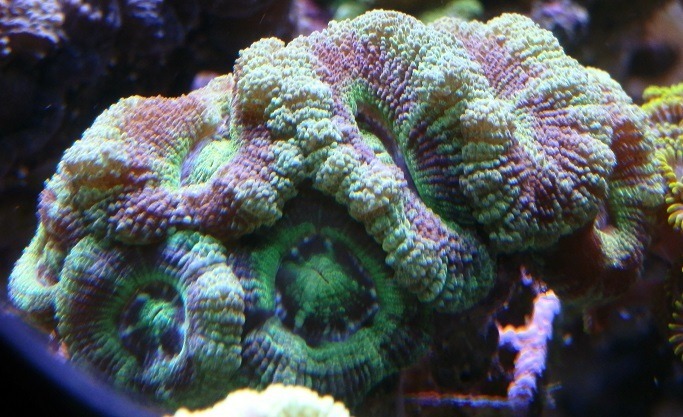 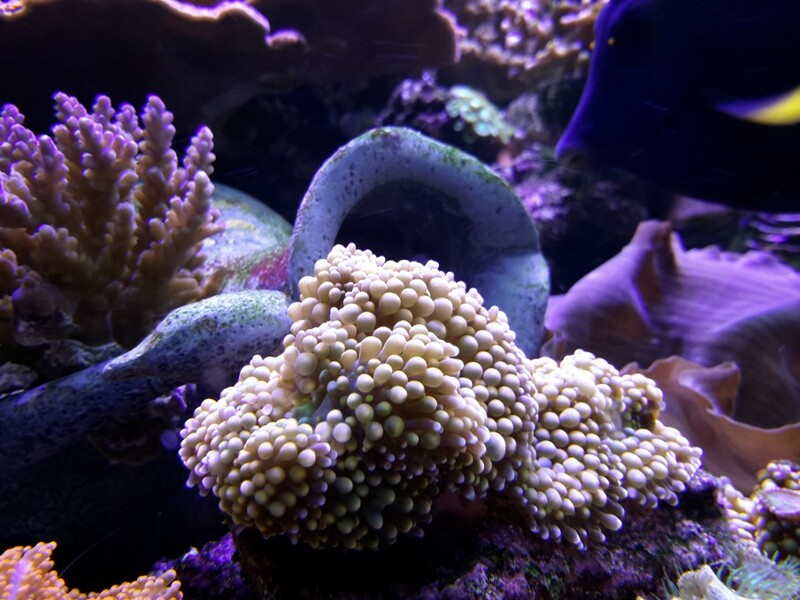 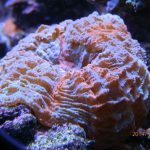 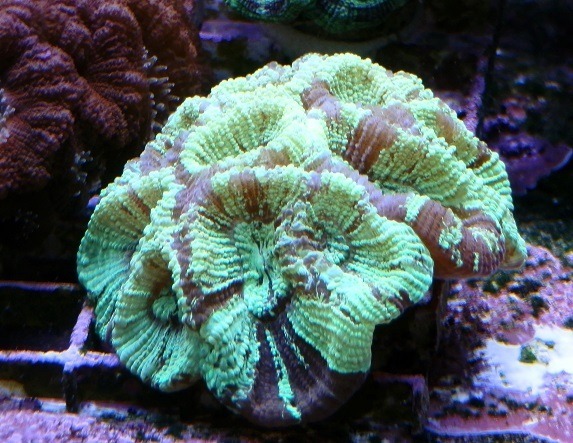 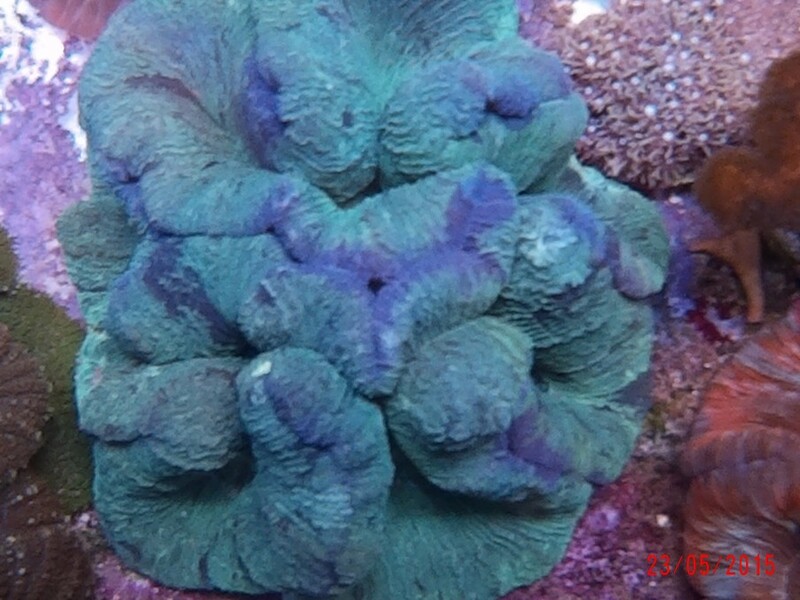 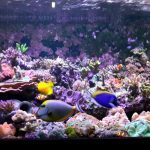 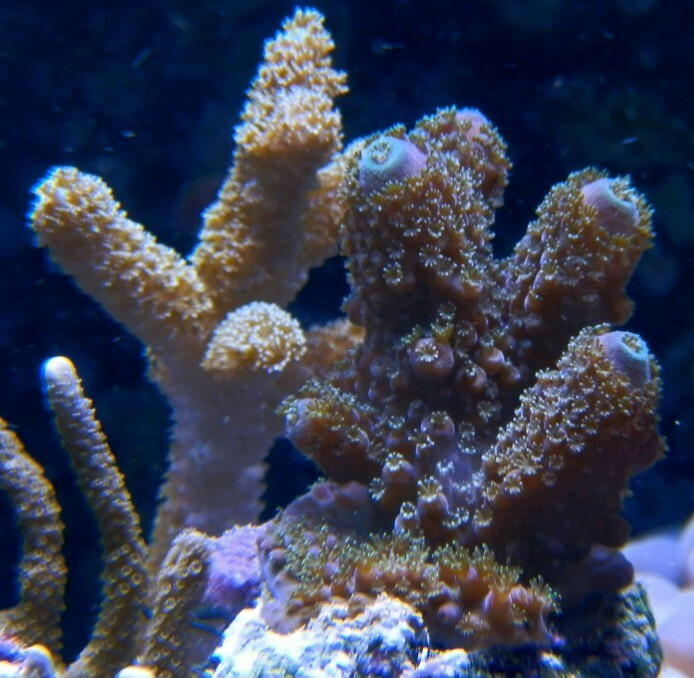 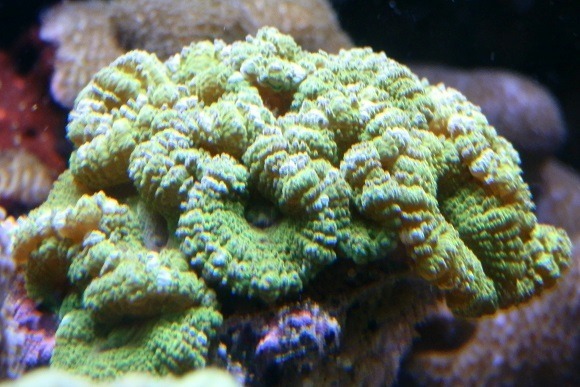 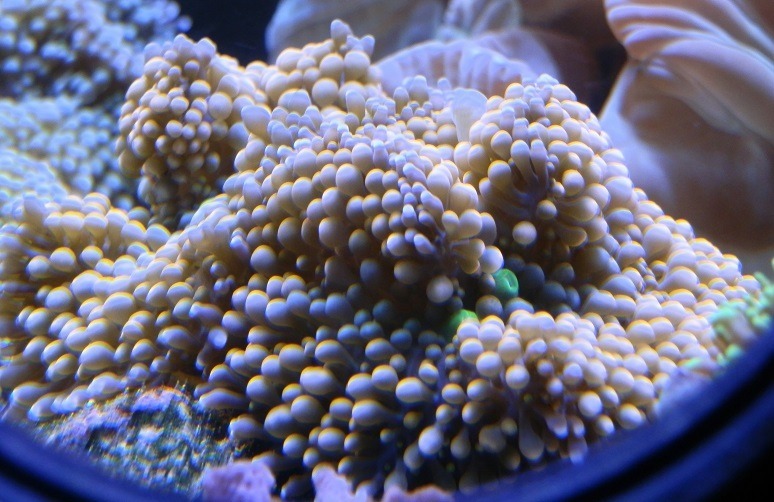 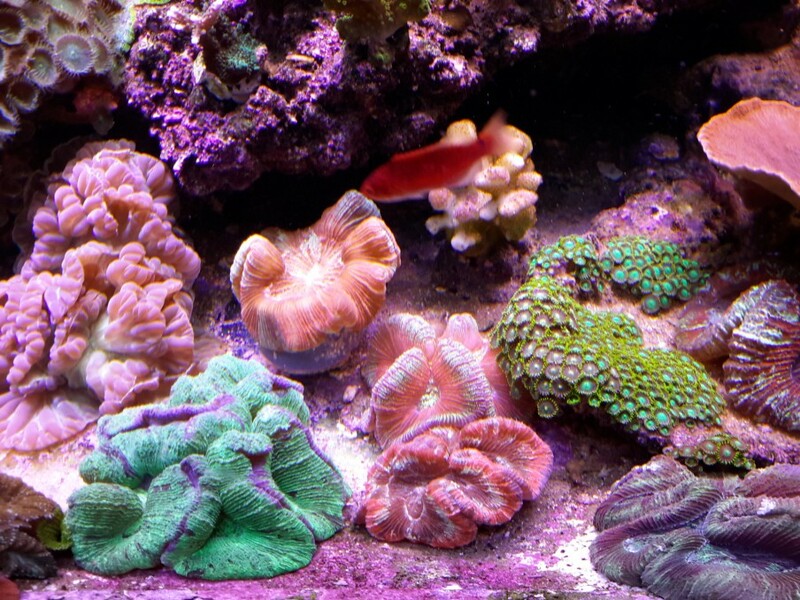 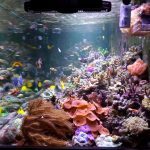 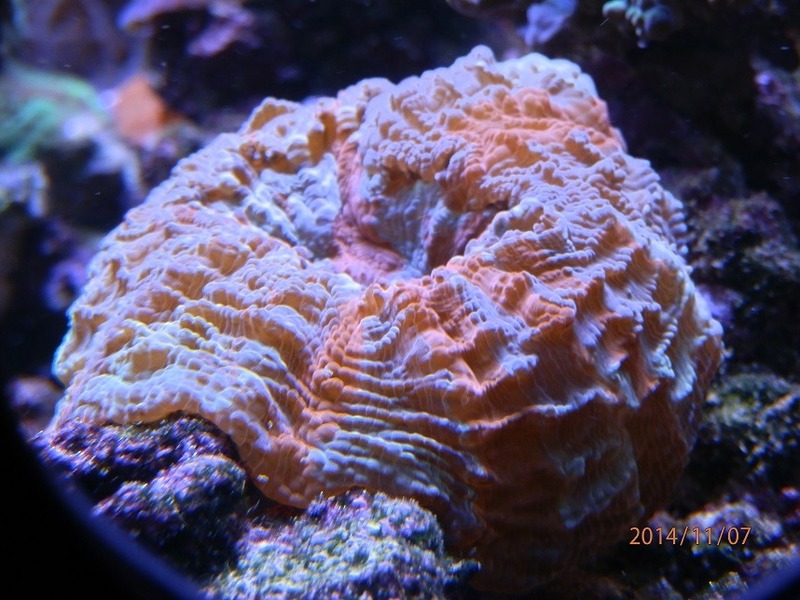 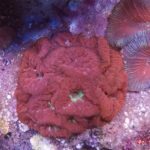 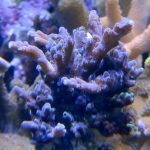 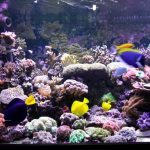 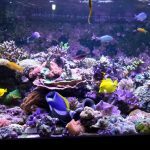 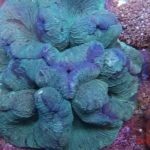 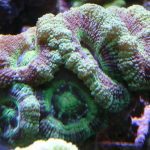 Mr. Moshe first used Orphek PR156 over his 120 gallon mixed reef. 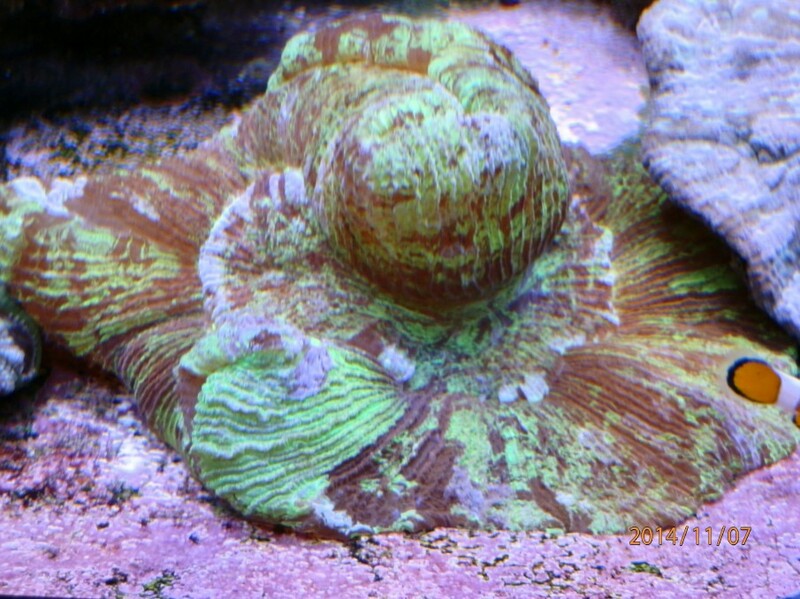 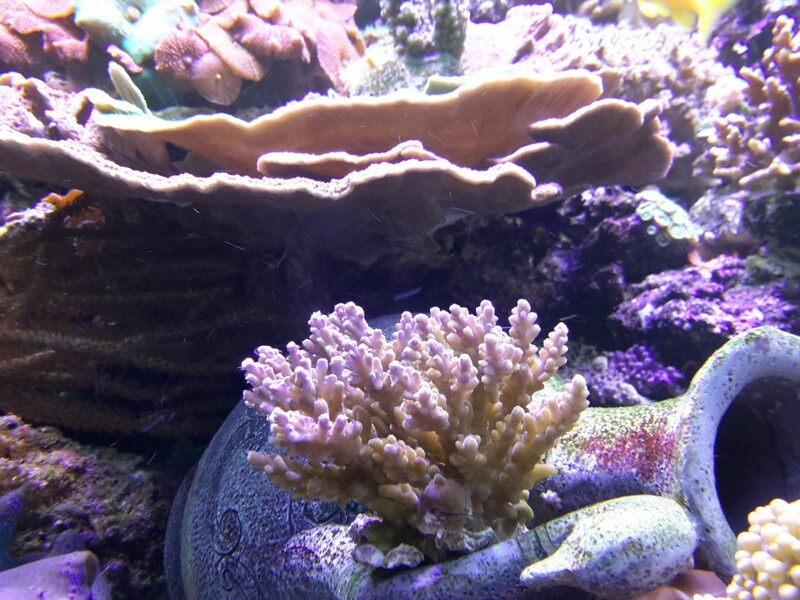 Moshe was so impressed with the coral growth that he decided to upgrade his lighting to the new Atlantik V2.1 shortly after they were introduced. 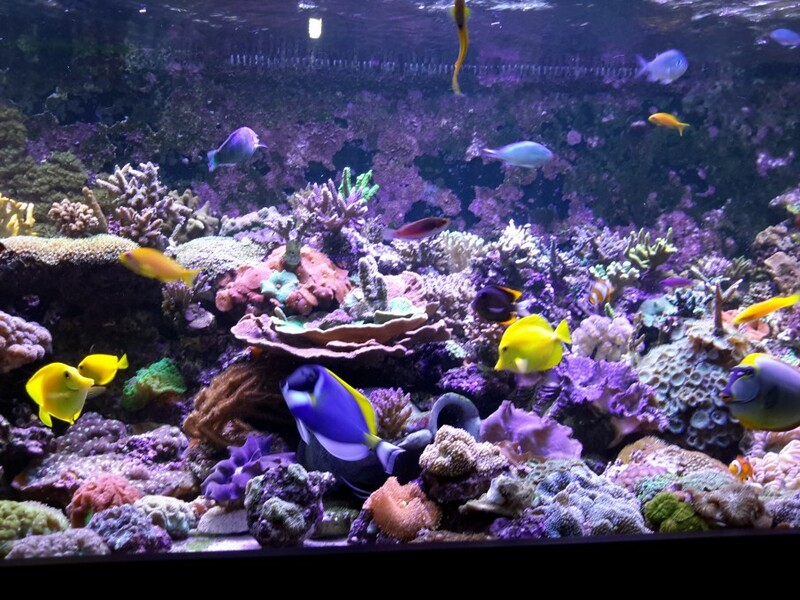 We will let Moshe describe his system to you below. 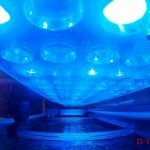 I began to use Orphek led lights back in 2010. 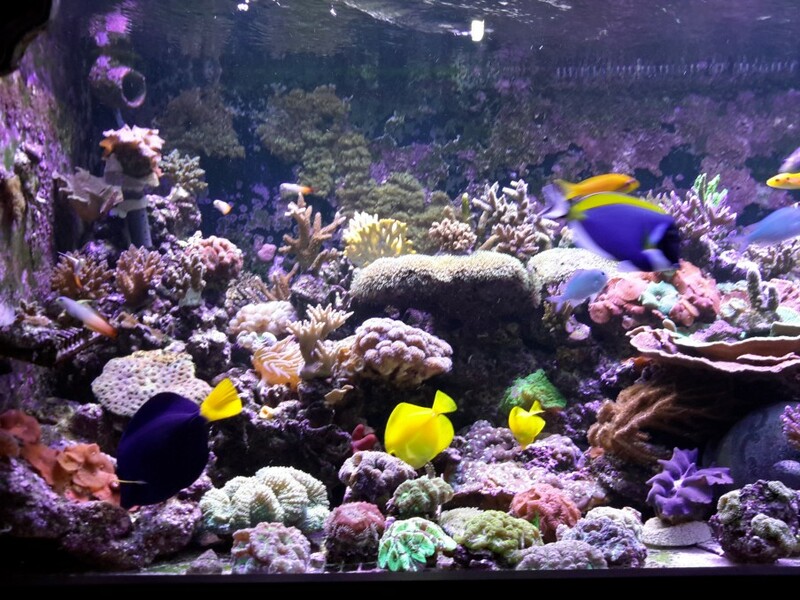 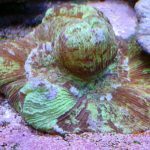 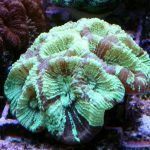 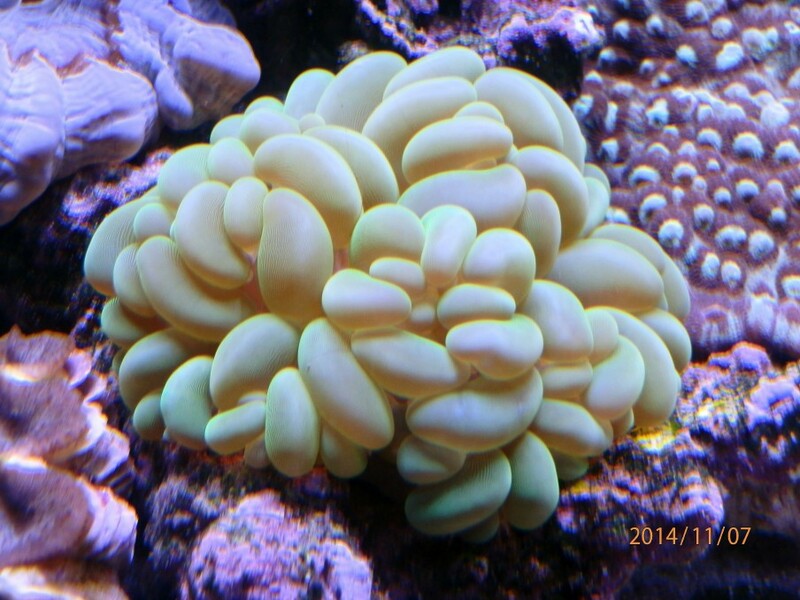 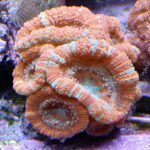 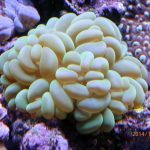 They were purchased for my previous 120 gallon reef tank and I ordered a pair of the first Orphek PR156 LED lights. 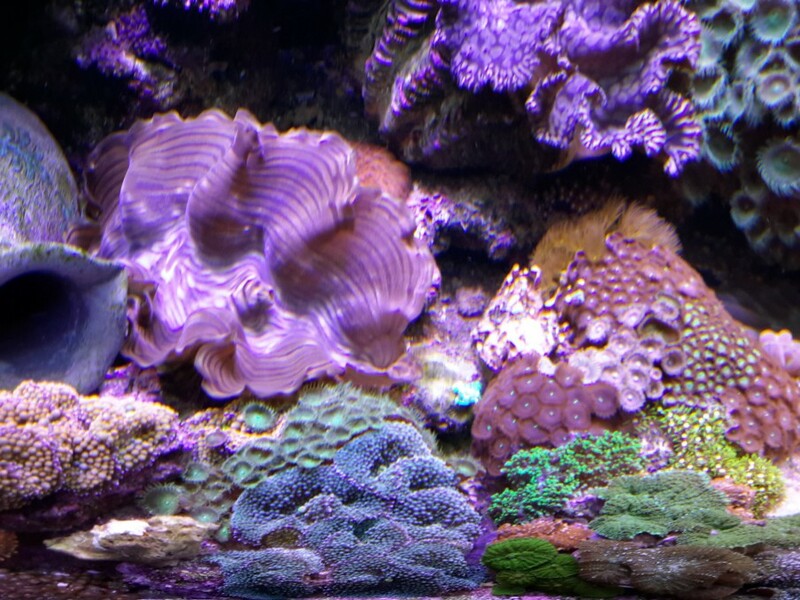 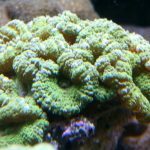 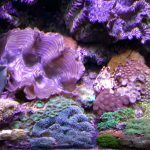 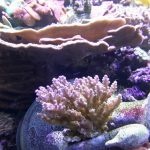 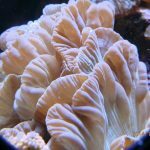 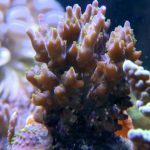 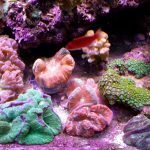 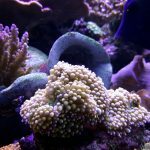 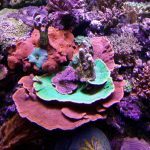 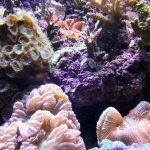 Shortly after moving to another apartment, I upgraded my tank to a larger 220 gallon tank to accommodate the fast growth of my coral under Orphek LED lighting. 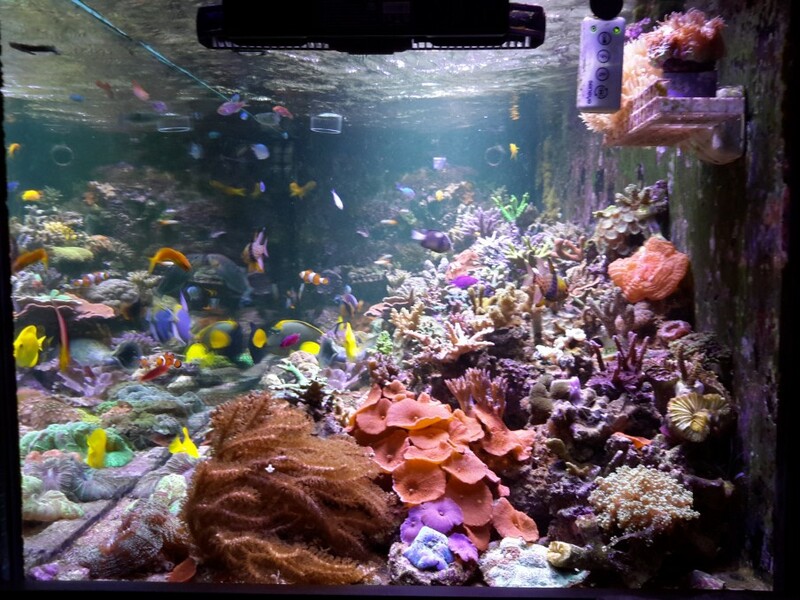 This is now the fifth year of the tank. 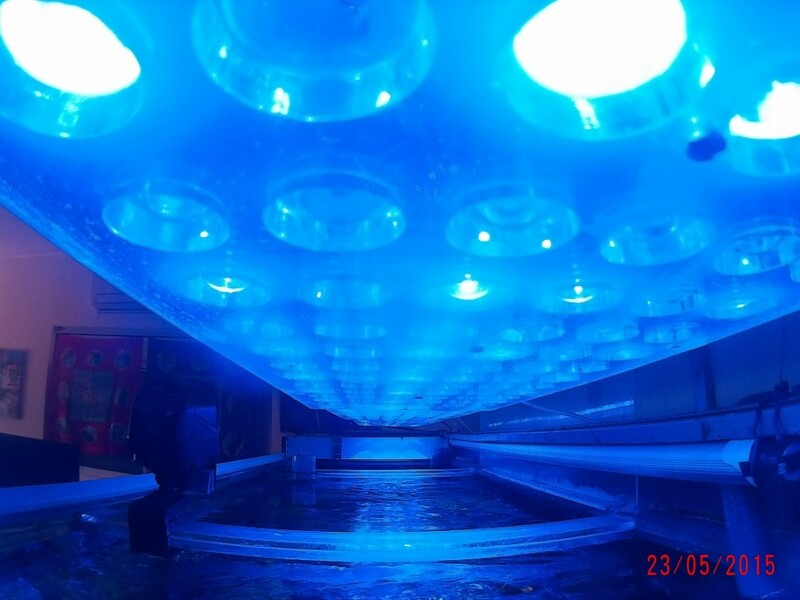 It has always been lit with Orphek LED fixtures with great success. 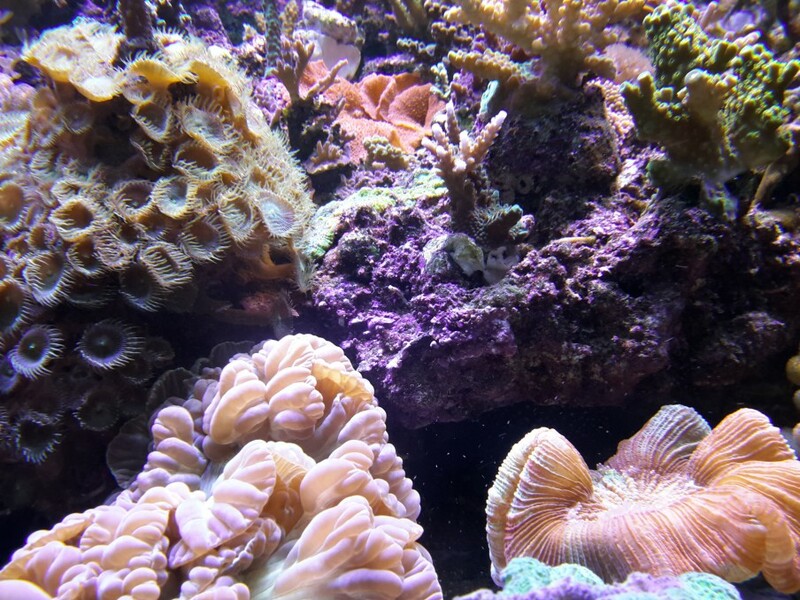 Along the way there were changes in the aqua scape and the living creatures (fishes and coral). 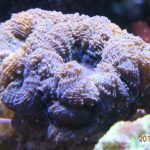 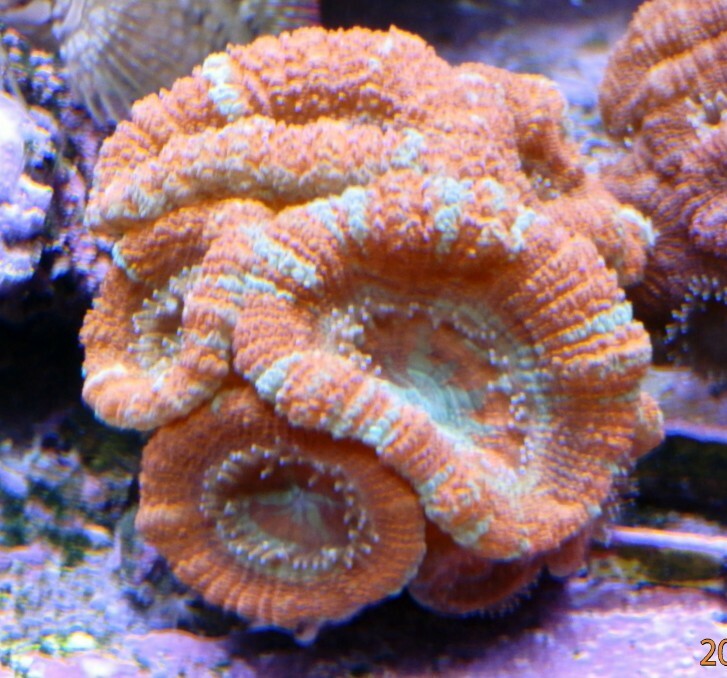 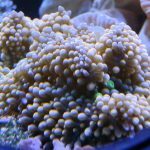 Most of the coral in the tank I have had for at least one year. 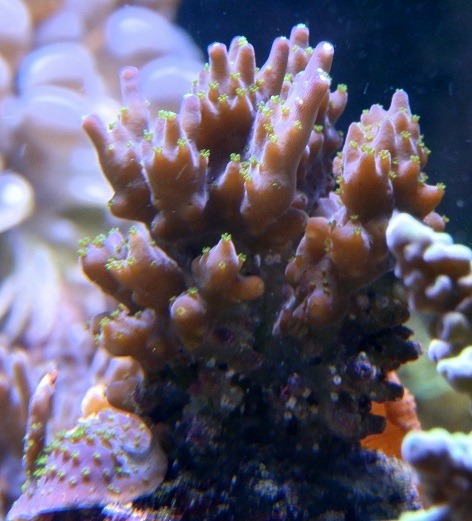 I am presently using the Atlantik V2.1 units and I am very satisfied with the results. 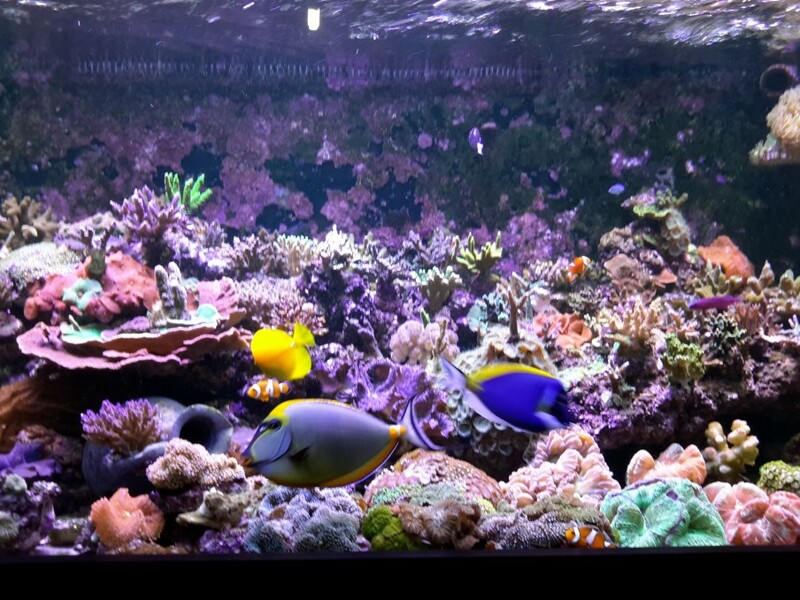 My other Orphek equipment includes the Helix 3000 which does a great job in a high bio load reef (50 fish including some large specie and more than 130 corals). 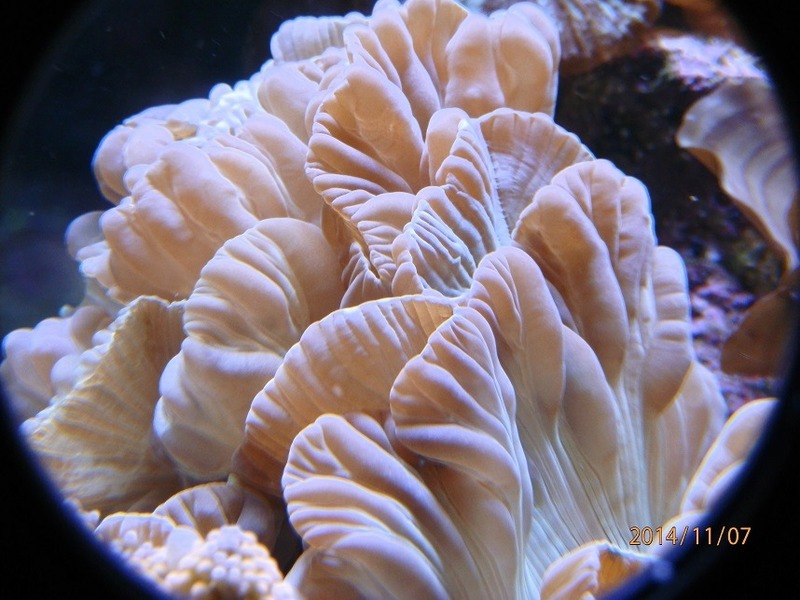 Here are some photos I would like to share that were taken during the last year with the Atlantik V2.1.